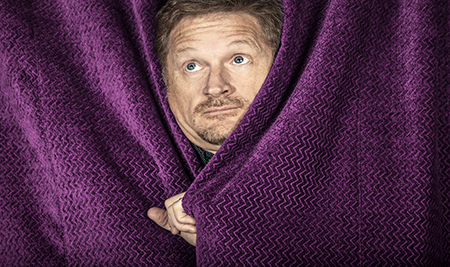 * Uber Fan Package includes a $10 voucher for Tim Hawkins show merchandise, a limited edition concert laminate, and exclusive access Meet and Greet with Tim Hawkins after the show. Tim’s gut-busting comedy show entertains the entire family while doubling down on the funny, a daunting task in an age where the obscene has become routine. His act is 1 part gifted + 2 parts twisted - the only certainty being his on-the-nose observations that expose the ridiculousness of daily life while marveling in its hilarity. The perils of marriage, homeschooling, and growing up in the Midwest may not exemplify the rock star life, but they make for really good punchlines. And while his stand-up is riotous, fans are often more amazed at his singing voice and guitar chops. Tim’s hilarious music videos have brought him viral YouTube fame with fan favorites including The Chick-fil-A Song, Yoga Pants, Cletus Take The Reel, and The Government Can.